Price guide Prices for events within 20 miles of Bristol, Avon: Up to 2 hours Up to 2.5 hours Up to 3 hours Wilde £385 £515 £650 Travel If your venue is located 20-150 miles from Bristol, Avon travel expenses will be added (45p per mile per vehicle). Please use the quick contact form to request a quote with travel expenses. More info The standard travel rate (recommended by the Musicians Union) is 45p per mile per vehicle. Prices are calculated from when the act is required to be set up until they can pack up and leave (including breaks). Some acts require a hot meal, parking & secure changing room. For events further away accommodation may be required. Acts require at least one 15 minute break for every hour of performance. Prices may vary slightly (e.g. New Year's Eve, past midnight, early setup, international bookings) E&OE. Please double check exact requirements before you book. Price guide Prices for events within 20 miles of Bristol, Avon: Up to 2 hours Up to 2.5 hours Up to 3 hours Wilde £385 £515 £650 Travel If your venue is located 20-150 miles from Bristol, Avon travel expenses will be added (45p per mile per vehicle). Please use the quick contact form to request a quote with travel expenses. More info The standard travel rate (recommended by the Musicians Union) is 45p per mile per vehicle. Prices are calculated from when the act is required to be set up until they can pack up and leave (including breaks). Some acts require a hot meal, parking & secure changing room. For events further away accommodation may be required. Acts require at least one 15 minute break for every hour of performance. Prices may vary slightly (e.g. New Year's Eve, past midnight, early setup, international bookings) E&OE. Please double check exact requirements before you book. 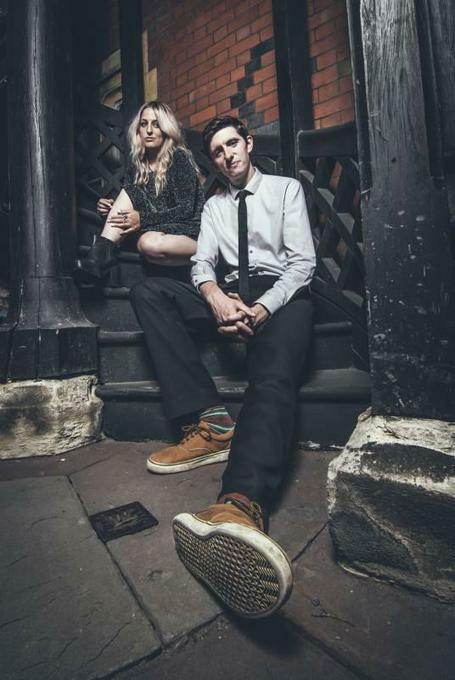 Wilde are a highly acclaimed live electric & acoustic duo, based in Bristol. They craft unique, emotive versions of popular songs and deliver them with artistic flair and a contemporary edge. 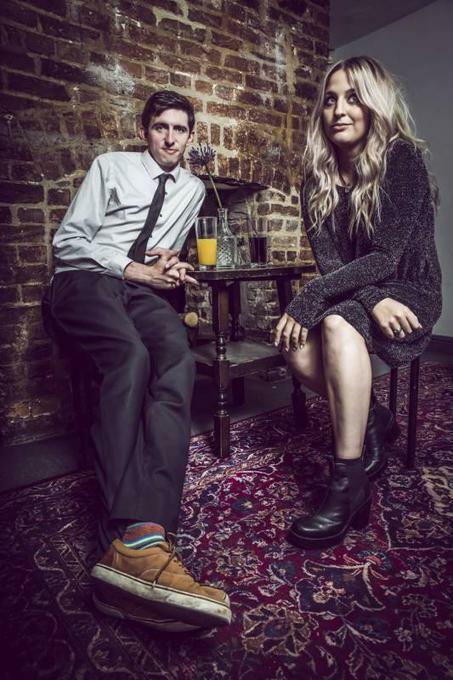 Using a blend of acoustic and electric guitar stylings, they are able to emulate a range of current chart sounds within a live lounge setting.Between them Stacy & Iain have over 20 years of experience in performing. Both are graduates of a leading music university and work as professional musicians within the industry. 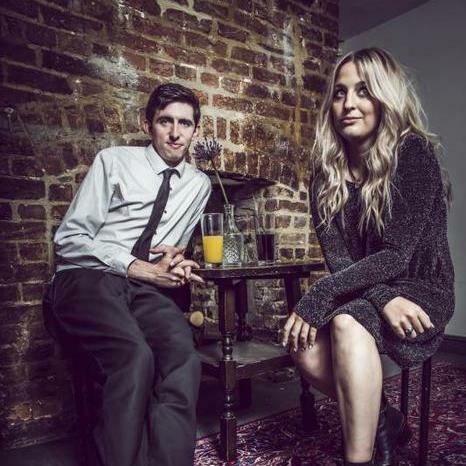 They have played for and worked with many companies including The BBC, ITV, Blue Peter, The International Guitar Festival, Beach Break Live Festival and Total Guitar Magazine. They have also performed at hundreds of private events and weddings nationwide.